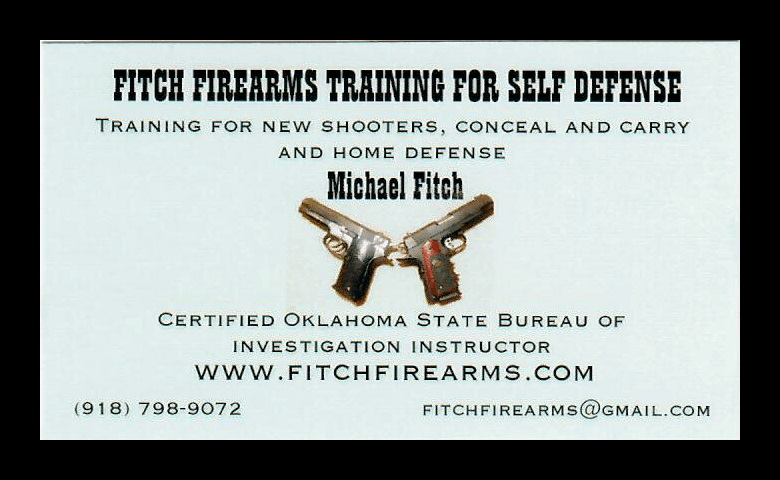 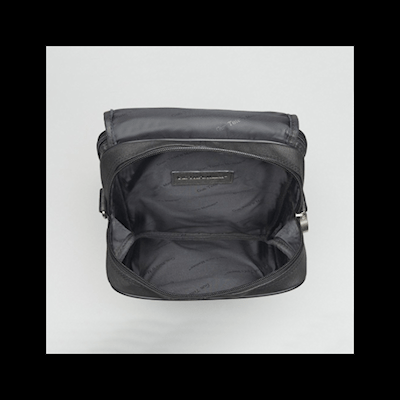 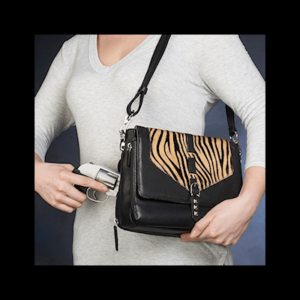 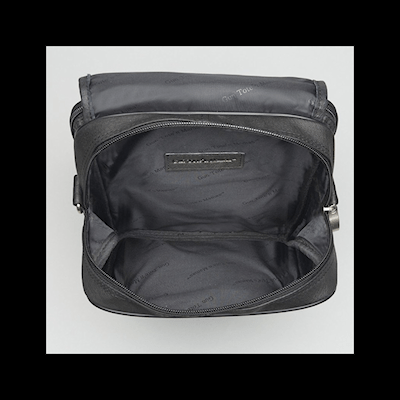 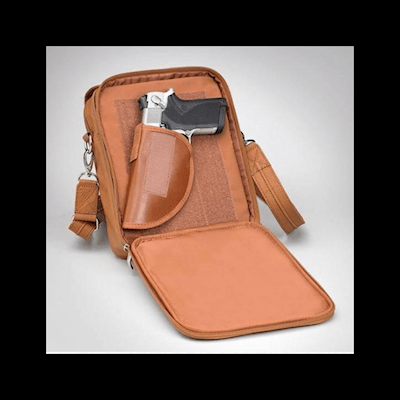 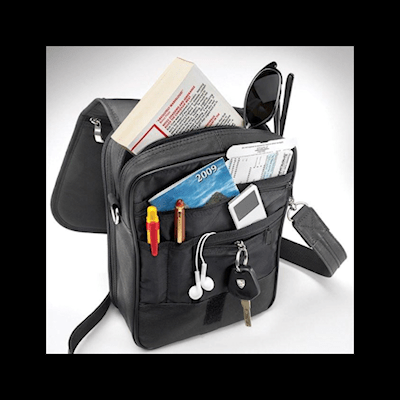 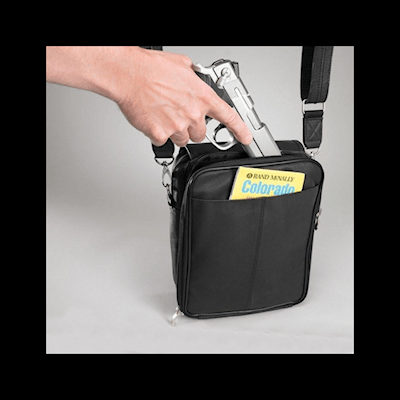 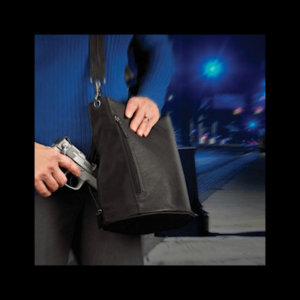 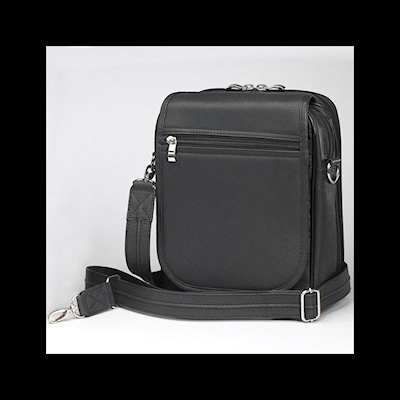 Concealed Carry Black Leather Urban Shoulder Bag, also available in Tan. 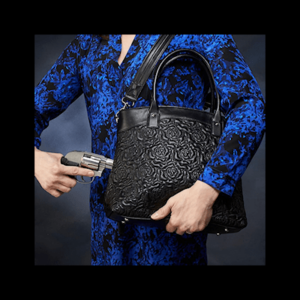 Sophisticated Rose pattern – Handbag Goes Day To Night! 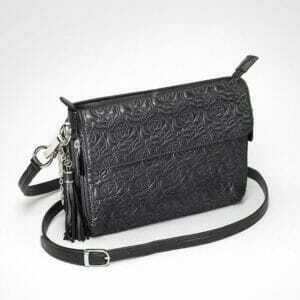 Zebra Print Shoulder Clutch -Subtle Hair-On Hide does it all – Your new wardrobe staple!